There will always be a certain amount of nostalgic affinity for retro devices of all shapes and sizes. Keyboards are no exception, and there are a growing number that bring the familiarity of the old mechanical keyboard into the digital age. 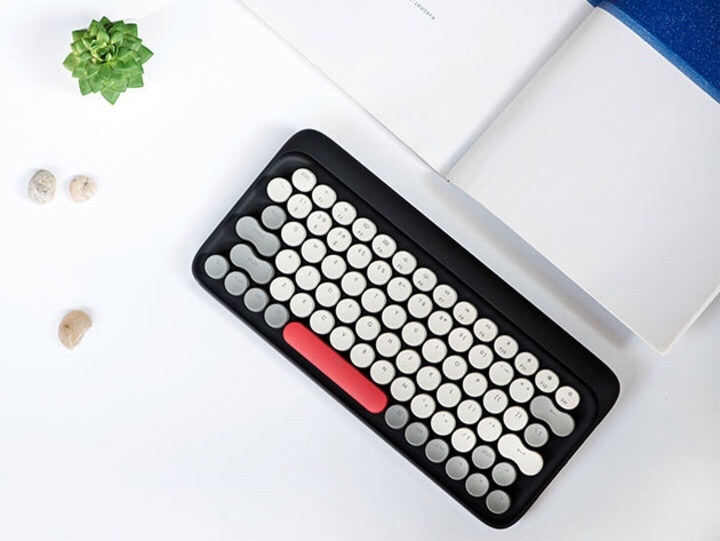 One such example is the Four Seasons Wireless Mechanical Keyboard from Lofree. 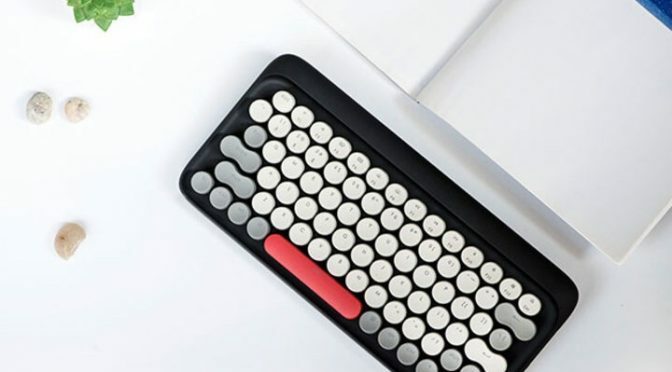 It combines the old school feel and response of a mechanical keyboard with several modern features and amenities. The keyboard can be used wired or wireless. The keys include three levels of backlighting. It’s design includes large keys that are spaced for easy touch typing, and it’s Mac-friendly layout makes it a perfect fit for Apple fans. Our Deals site is offering the Lofree Four Seasons Wireless Mechanical Keyboard for $99.99. This is 28% off the normal retail price of $139.